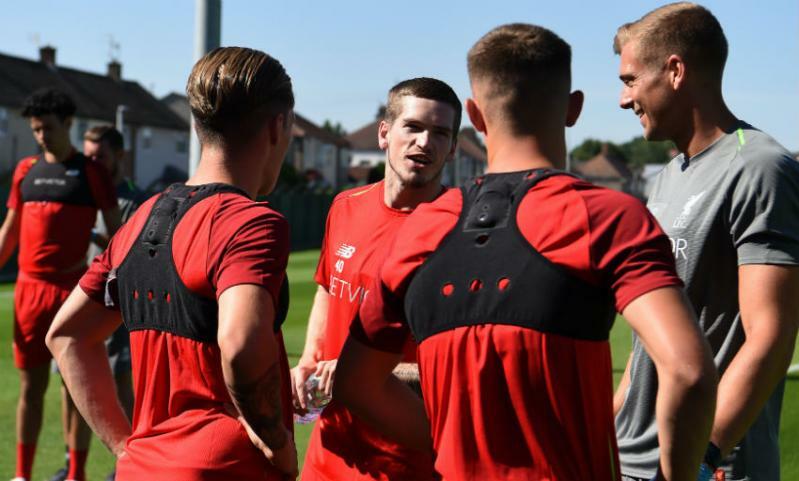 While Ryan Kent defines 2017-18 as ‘quite disappointing’ on a personal level, the Liverpool forward feels he emerged from the campaign with experiences to build on. After impressing during pre-season and signing a new long-term contract with the Reds a year ago, Kent spent the first half of last term with Bundesliga club SC Freiburg, before heading to Bristol City of the Championship between January and May. The 21-year-old was restricted to 17 senior appearances throughout the campaign, though, and is now back at Melwood after reporting for pre-season training on Monday. 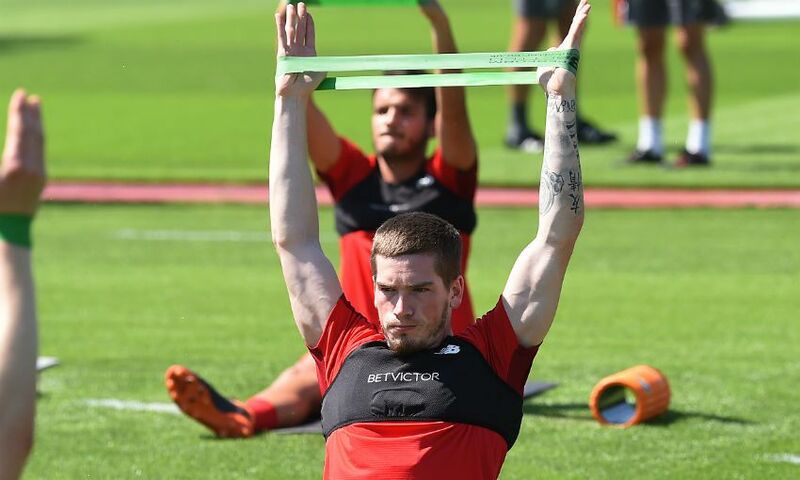 Kent has returned with a determination to prove himself to Jürgen Klopp and hopes to get a chance to feature in Liverpool’s first friendly match ahead of 2018-19, which comes against Chester FC on Saturday and can be watched live on LFCTV and LFCTV GO. “I think in football terms last season wasn’t the best season for me, it was quite disappointing,” he told Liverpoolfc.com at Melwood. “In terms of game time I think I only started eight games last season, but I think it was a learning experience to be able to go to probably the second-best league in Europe in the Bundesliga, and making my debut against Bayern Munich. “Then to be involved in a play-offs chance with Bristol City was a good opportunity as well, so I took many things away from last season and hopefully I can build on that again. “The early games in pre-season give everyone an opportunity to go and showcase yourself and hopefully I can do that. I’m looking forward to it. His experience of being part of the first-team set up throughout pre-season 12 months ago means Kent was attuned with what Klopp would demand this time around - and the England U20 international is eager to make a positive impression on the boss. “Last pre-season was good in terms of the experience I got. I knew it’d be tough, so I prepped myself over the summer to be able to compete in training now,” he said. “Last season I think it [pre-season] put me on the platform, it put me out there to people who probably weren’t aware of me and it was a great experience to play against some of the top teams in Europe and hopefully I can replicate that this season.